The Powell-Ingalls Special Commission meeting with Southern Paiutes near St. George. 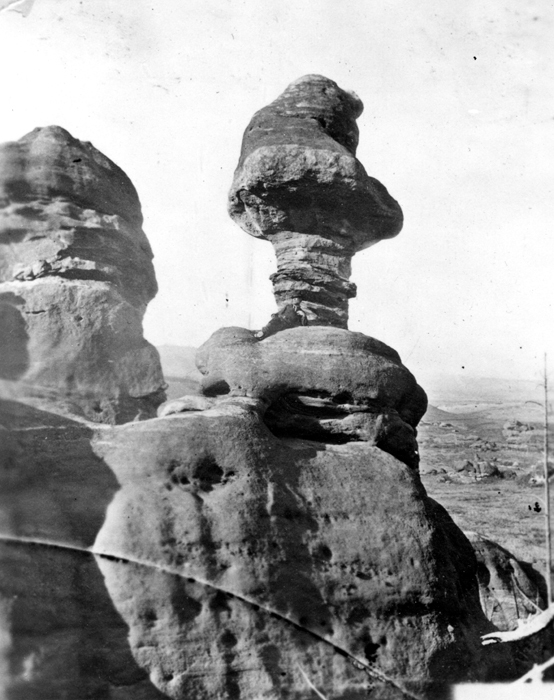 Standing figure at far left is Major John Wesley Powell. Note the empty shirt sleeve; he lost an arm in the Civil War. Washington County, Utah. September 1873. U.S. Geological Survey photo (from Smithsonian Collection). “In 1873, [John Wesley] Powell and G. W. Ingalls were appointed Special Commissioners for the Department of Indian Affairs.” They were assigned to investigate the “conditions and wants” of the Indians of Utah, Nevada, southern Idaho, northern Arizona, and southeastern California. During the summer and into early November, Powell and Ingalls visited Indian camps. 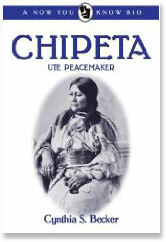 They met with Naches, a son of Chief Winnemucca of the Nevada Northern Paiutes; Seguit, a Gosiute from Skull Valley, Utah; Kanosh, chief of the Utah Pahvant Utes; and many others. Powell collected names of Indian leaders, family relati0nships, vocabulary words in their languages, myths and stories. 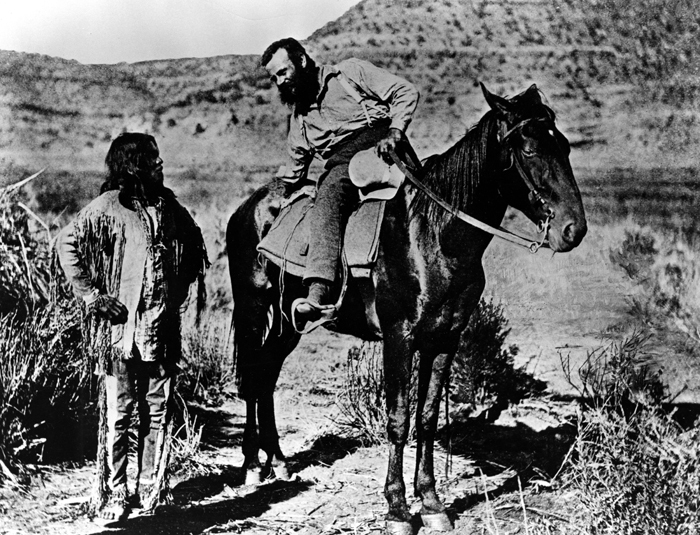 Major Powell talking to a Paiute Indian during northern Arizona survey, 1873. Photo by Hillers from U.S. Geological Survey. Photographer John K. (“Jack”) Hillers accompanied Powell and Ingalls during their investigations. Powell and Ingalls filed their final report in Decmber 1873. They said the Indians “understand that settlement of their country by white men is inevitable, know the folly of contending against it, ask that they may have lands of their own and be assisted to become farmers and stock raisers, but especially do they ask that they may have cattle.” Powell and Ingalls recommended that Richard Komas, a native Ute and then a student at Lincoln University in Pennsylvania, be employed to assist as interpreter in settling these Indian peoples. In 1879, the four great western suveys (Powell, Hayden, King and Wheeler) were officially ended. Fieldwork by the King survey had been completed in 1873. The United States Geological Survey was established. The legislation that created the Geological Survey provided for completion of the Powell survey. The project was assigned to the Smithsonian Institution with Powell directing the work in a new position as Director of The Bureau of Ethnology. He was also named to the dual position of Director of the Geological Survey in 1881. Hillers continued to work as a photographer with Powell until 1900. Ingalls became an Indian Agent for the Cherokee and Choctaw Nations. In the summer of 1868 John Wesley Powell led his second western expedition. With a group of students and friends, he studied the natural history of the Rocky Mountains. Most members of the expedition returned home in the fall. 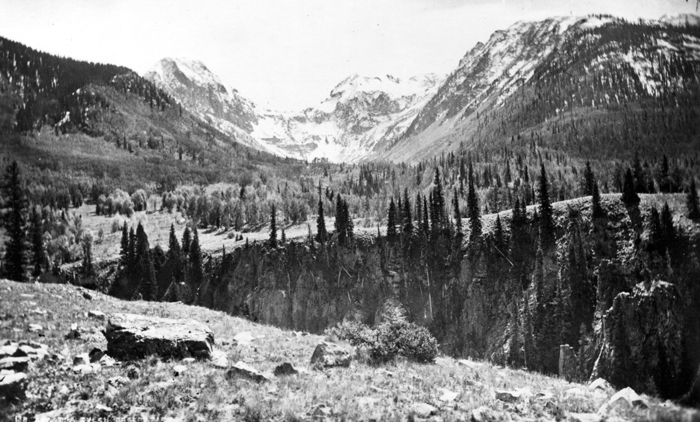 But Powell, his wife Emma, and three men spent the winter of 1868-69 camped along the White River in Colorado. There he met a band of Ute Indians led by Chief Douglas. 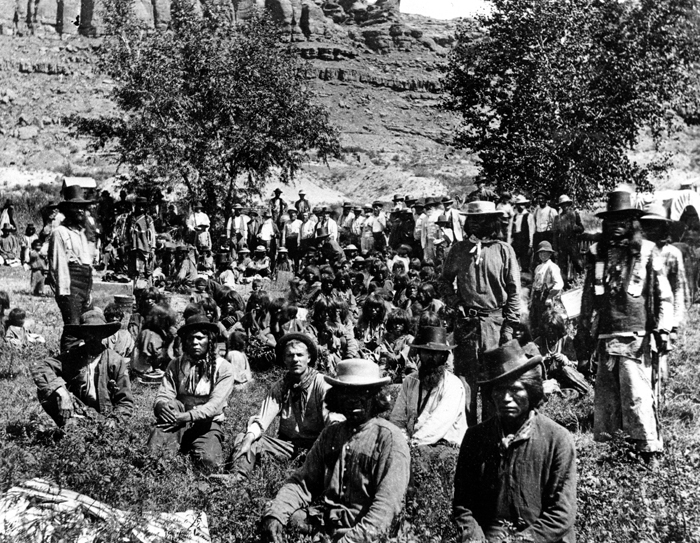 Powell observed Ute customs and began to learn their language. 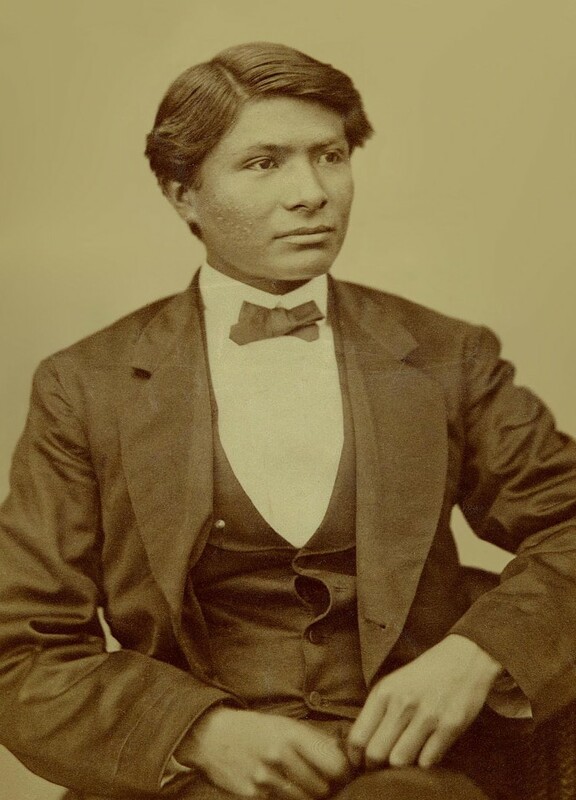 According to anthropologists Don and Catherine Fowler, “The Utes dubbed him [Powell] Kapurats, meaning ‘arm off’.” Powell had lost his right arm in the Civil War. Photo of Powell courtesy National Park Service photo collection. Photo of Komas courtesy First People Photo Gallery. The 1874 Hayden Survey visited Colorado. The team included surveyors and geologists, photographers and artists. They travelled with horses and mules through remote and rugged territory to record geographic features of the state. 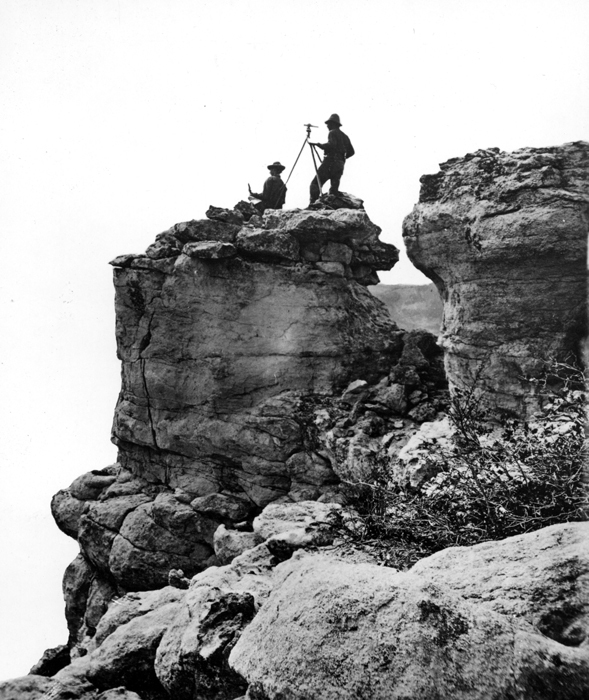 Photographers captured surveyors working in precarious places. 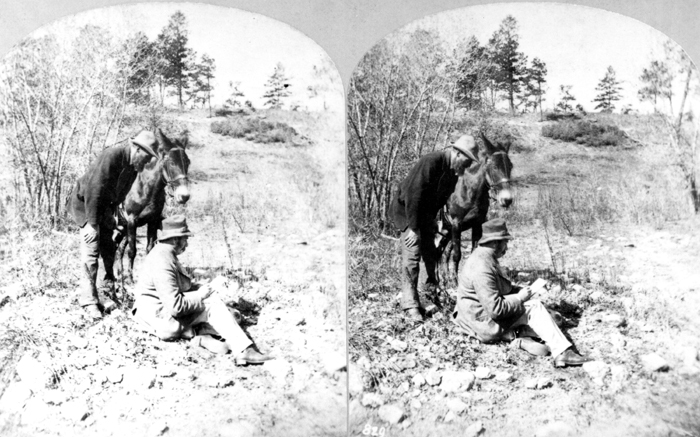 Sometimes they took stereo photographs like this one of Dr. Hayden looking over the shoulder of sketch artist Walter Paris. 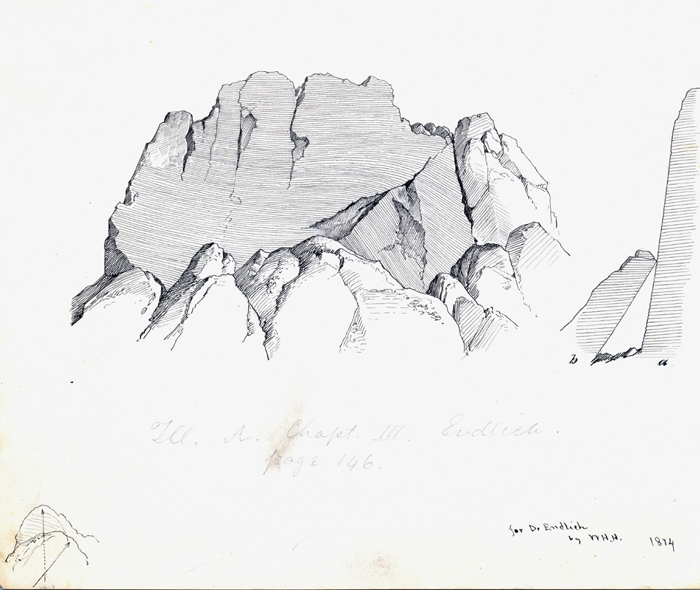 Sketch of rock formation by a Hayden Survey artist. In 1867 Congress authorized the first survey of the western territories of the United States. The purpose was to study the geology and natural resources of this vast area. The Liberty Cap, Pleasant Park, Douglas County, Colorado. 1874. 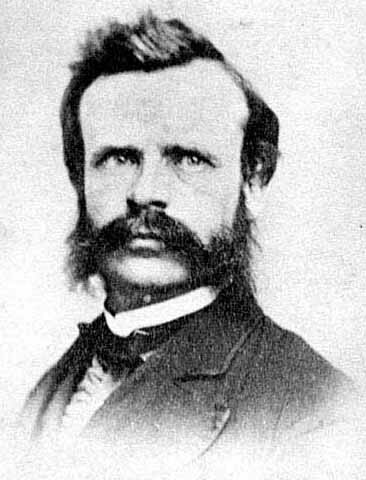 Four great surveys were led by: Clarence King, graduate of Yale’s Sheffield Scientific School; Ferdinand V. Hayden, M.D., a medical doctor who had been exploring the Great Plains since 1853; John Wesley Powell, Professor of Geology at Illinois State Normal University; and Lieutenant George Wheeler, an Army Engineer. In addition to trained surveyors and geologists, these teams included artists and photographers who captured images of the areas being mapped and writers who described not only the landscape but the experiences of the team. Photo by William Henry Jackson from the 1874 Hayden Survey.